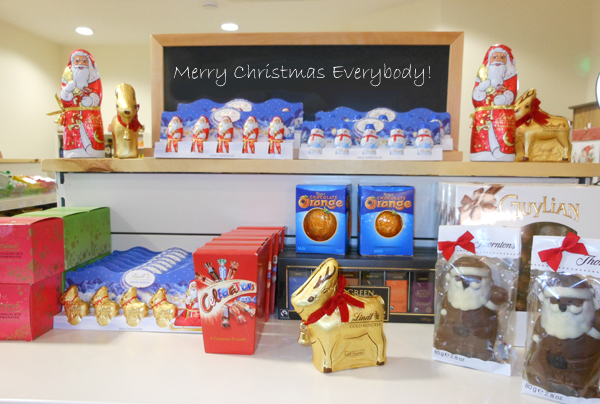 Ilsington Village Shop has lots of Christmas goodies for sale. 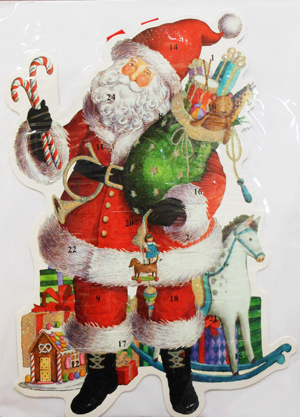 Delicious chocolates for Christmas stockings or to hang on your Christmas tree. 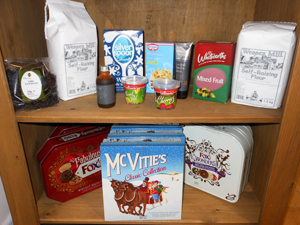 Everything you need to make the perfect Christmas cake. Gorgeous tins of biscuits to give as gifts or to treat yourself! 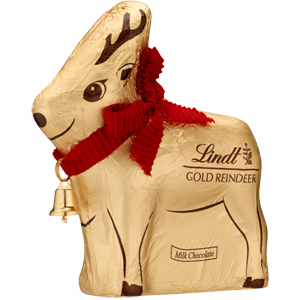 Lindt chocolate reindeer – too good to just have at Christmas! We also stock Christmas cards from local artists.